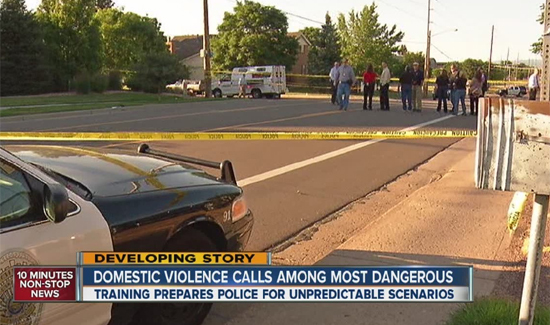 Anyone that knows anything about law enforcement and cops killed in the line of duty knows that responding to a domestic disturbance is one of the most dangerous calls cops respond to. 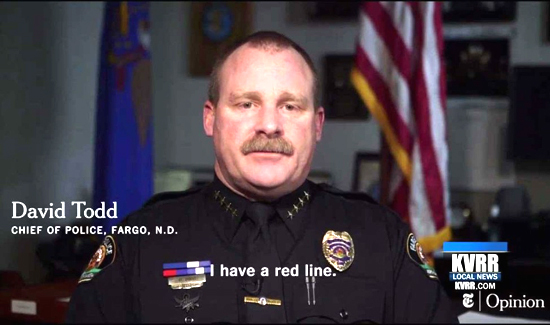 In North Dakota, Fargo Police Chief David Todd has taken a strong stance domestic violence and related gun violence in a New York Times video piece. The short video shows Todd speaking about how he is a strong supporter of the second amendment but that officer safety is his highest priority. In the video, Todd says those with a history of domestic violence or have been convicted of a violent crime should not be allowed to legally own firearms. Todd spoke about the killing of Officer Jason Moser who was killed responding to a domestic violence call. “I think it’s a common sense type of thing that people can agree with when they see these types of things happening throughout the country and they recognize that sometimes leadership has to step up and say here’s what I think it a reasonable and common sense approach to this,” Todd said.